R is for Ronnebeck! : The Woe's of Technology. When I got my permit at age 14 I also received my very first cell phone in a bag. It was to be carried into school and put in my locker so it was safe while I went to school. God knows everyone in the world wanted to steal my bag phone; and everyone targeted my 1989 Suburban… that’s for another post. Any ways, for as long as I can remember I’ve had a cell phone; and, for as long as I can remember my cell phones have broken over and over again. I know I’m pretty hard on my phones, but seriously … can’t one company come up with a cell phone that isn’t completely ugly that can hold up to the beatings I administer? 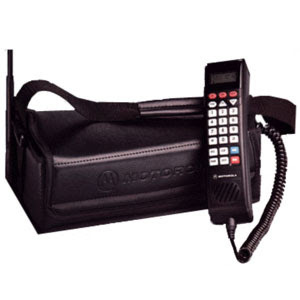 When the bag phones finally went out of style, I got a hand me down of one of these bad boys. Yep, I was the first kid on the block with a flip phone. I went through about 8 cell phones between the ages of 14 and 22 (ish) when Mom finally told me that I would have to start paying for my own when I broke them. (What took her so long? If I were her, I’d have cracked down on that much earlier). So I saved up my money and got a Nokia flip phone with the very first blue tooth capabilities and I bought a jawbone (blue tooth) with it. Boy did that set me back! 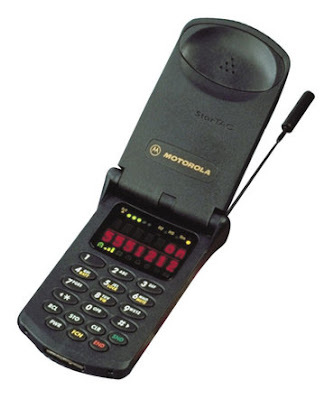 Then, A couple months after I purchased that cell phone I moved to Seattle where my cell would not flip over to any service out here, and I sent that phone to my Mom which lasted her three glorious years (Makes me sick – wouldn’t have lasted 2 in mine). 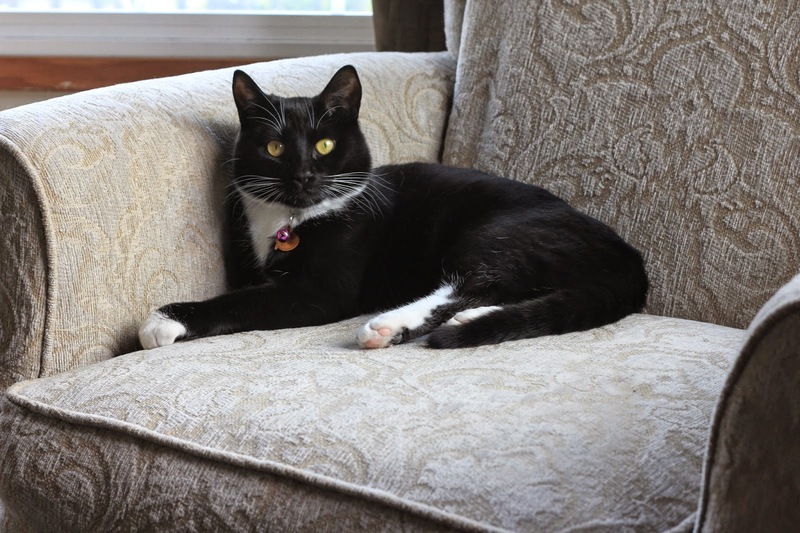 I purchased a LG – this is where my love affair with LG started… It worked so well, I actually kept it 2 whole years, when the buttons started to wear out! 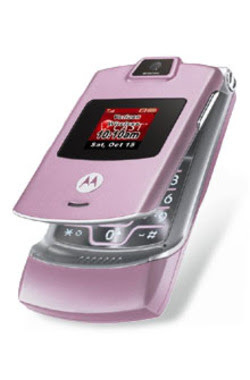 I then bought this… Motorola PINK Cell phone… (STUPID STUPID STUPID) First, what was I thinking? Really? Pink? Second… It lasted 9 months before the buttons didn’t work any longer. It was the phone I first received a text message on. It was the phone I talked to Eric on the day of our wedding… *Swoon. Then, It broke… and I bought another LG… how wonderful was life again? 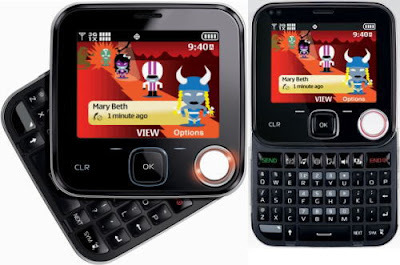 The LG EnV – Color? Orange. 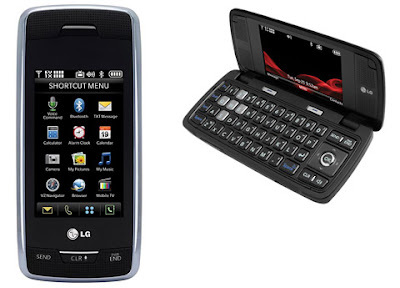 Then two glorious years later… The LG Voyager. The Voyager – my first touch screen (maybe my last)…and it has set sail (Pun Intended) for the Cell phone grave yard. So, Angered I stomped my feet and went to Verizon Wireless.COM and compared all the phones that I was interested in… and between LG and Nokia those are the only two phones that have stood up to my brute strength I chose the Nokia Twist… It’s a fun looking little phone, we’ll have to see how it measures up! Oh yeah and did I mention IT WAS FREE!!!!! I ♥ Verizon!